England truly is a microcosm of the world, a European Grandeur. Here, you will find different cultures and values existing beautifully in close harmony. England is home to great literary influences like Shakespeare, Byron, Keats, Shelly and more recently, J. K. Rowling. Hogwarts and the boy wizard Harry Potter have conquered the world from their throne here. Internationally acknowledged academic institutions like Cambridge and Eton are located here. Need more reasons to visit England?England’s long history has been enriched with varied flavors, adding to its cultural tapestry. Drink the famous English ales at local bars, shake a leg dancing at the concerts being held in and around the country or breathe in the flavorful English air. You will fall in love with Keats’s Happy England. According to the bard, “Scenery is fine, but human nature is finer”, and when you interact with the locals here- the feisty Irish, the suave British, the Scots or Welsh, you will know what he meant. 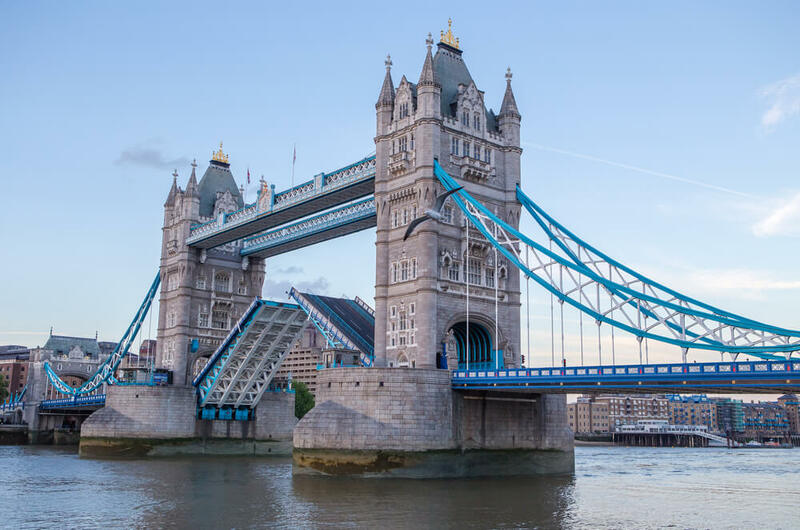 England flaunts many of the world renowned tourist destinations with élan. It is one magnificent journey through time, from the pre-historic megaliths of the Stonehenge to the uptown London. Its many cosmopolitan cities like Manchester, Newcastle and Leeds are a revelation. Move on to the serene pasture covered country side and you will witness a magical scenic splendor. England’s famous Lake district is a sight to behold. Its mesmerizing beauty is hard to get over long after your England tour. Other places include Snowdonia, Chester, Cornwall, York, Edinburg and Scottish Highlands, to name a few. 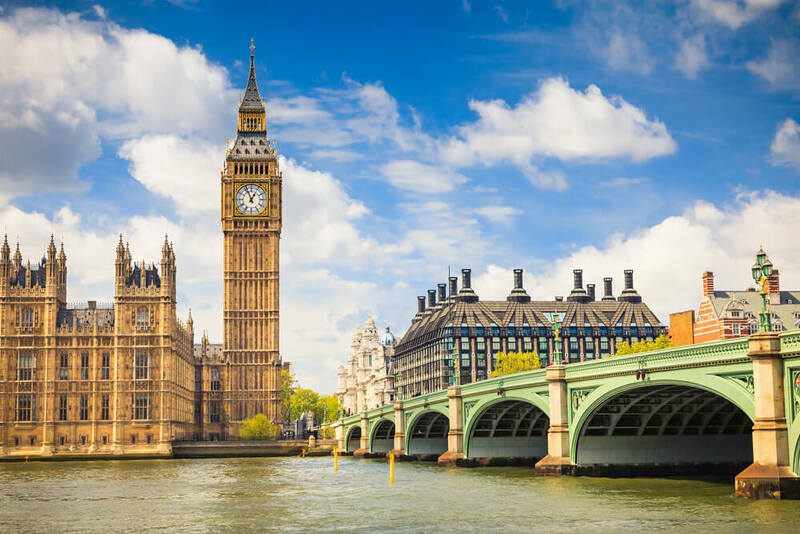 The Tower of London, River Thames, Big Ben, Buckingham Palace, Palace of Westminster, St. Paul’s Cathedral, Windsor Castle, Roman Baths, National Museum, and Westminster Abbey will keep your England trip itinerary filled. 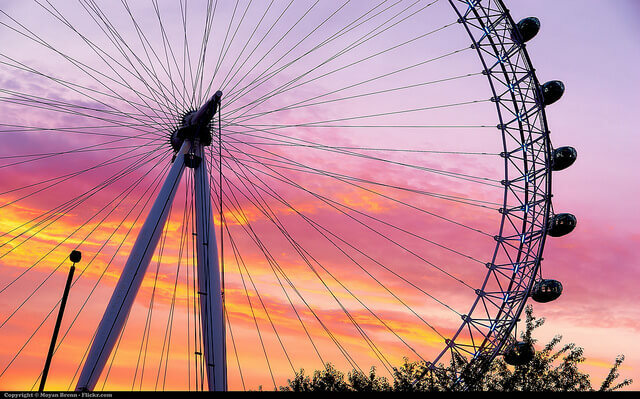 When you visit England, do not miss out on an experience of the London Eye. It is guaranteed that you will never forget it. Go cross-country trekking, hiking, or engage in numerous adventure activities. 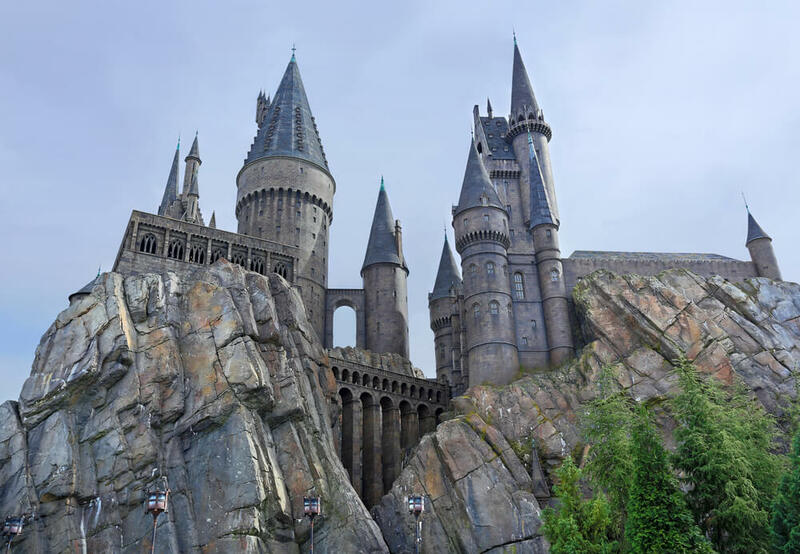 For the Harry Potter enthusiasts, visiting the boy wizard’s famous ‘The Wizarding World of Harry Potter- Hogsmeade’ is one attraction not to be missed. England has warmly welcomed into its fold many diverse cuisines. Therefore, while in England, you will be able to equally enjoy an English meal, with as much gusto as Chinese or Indian. Planning to visit England? Here we are sharing must visit places & things to do to experience the best of your international holiday.